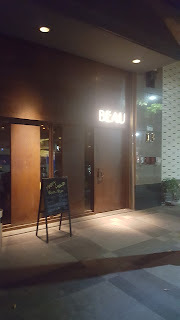 On a quiet lane off of Taipei's major thoroughfare Renai Road, Beau brings true beauty to your drinking experience. Taking its name from the French word meaning beautiful, Beau does not fall short of living up to it. 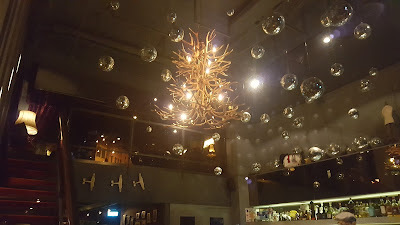 Beau's interior, set under high ceilings and a beautiful chandelier, is spacious, comfortable and pleasing to the eye. 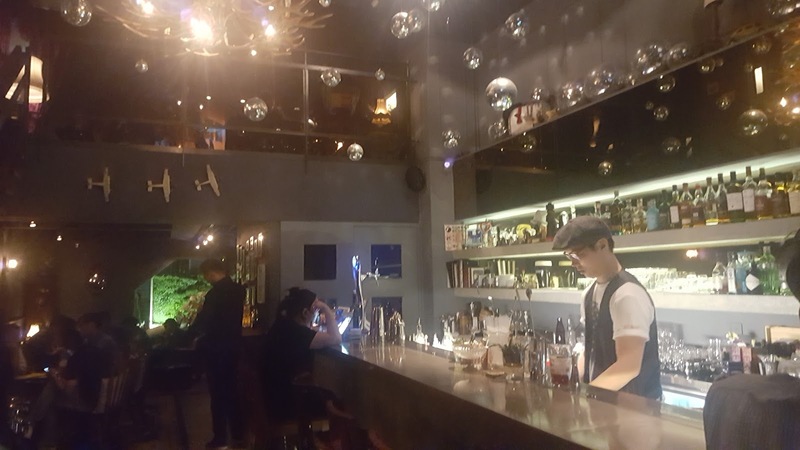 Vintage furniture adds additional coziness to the well-designed lounge bar. A loft to the back provides additional space and seating. Beau is, first and foremost, a cocktail bar, and imaginative cocktails are the highlight of their menu. A large list of wines are also available, in addition to several major brand beers, including Hoegaarden on draft. 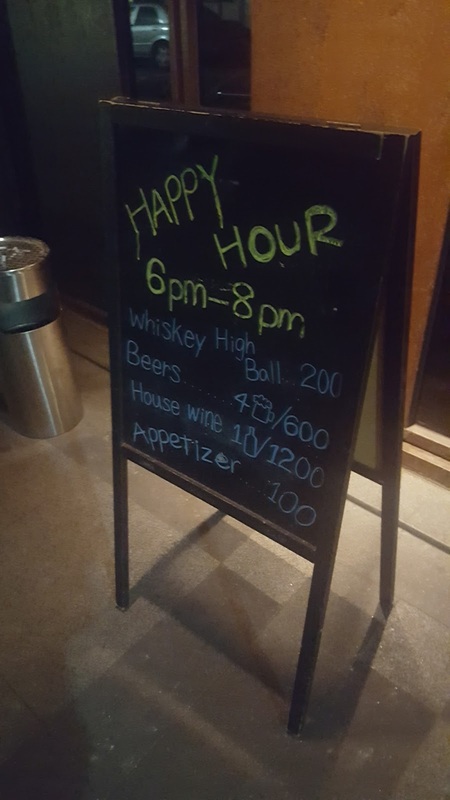 Beau also has a food menu, if you're the type to hinder your drinking, by eating. If you're looking to get the best value for your buck, head there early for Happy Hour, 6-8pm. 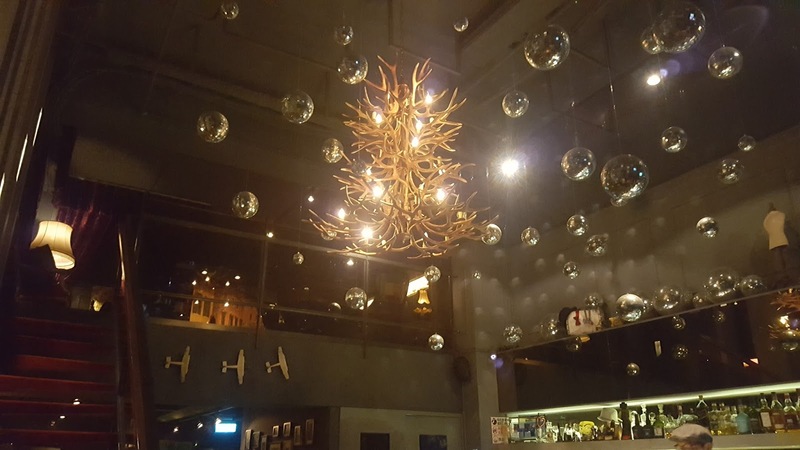 Beau is a great place for jazz lovers, as they host live jazz performances every Wednesday. Friday's and Saturday's pick-up the tempo with local DJ's spinning electronic lounge music. 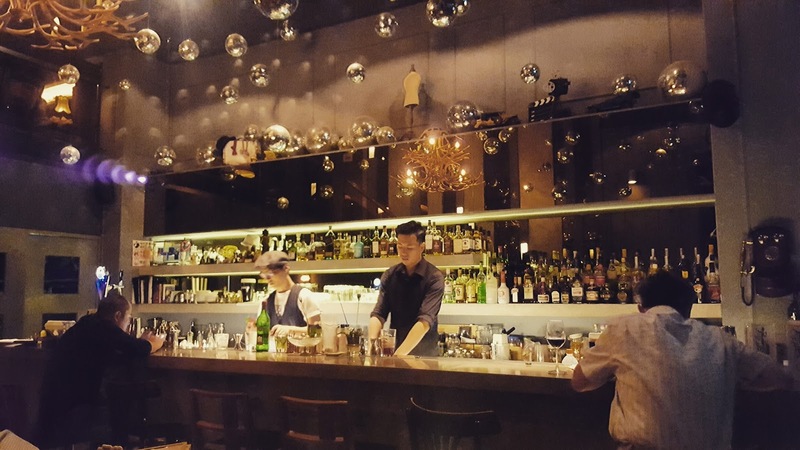 Taipei has many great cocktail bars, however, few are more beautiful than Beau. It's decor alone, makes Beau, worthy of a visit. *We came across this bar using the Funnow app, check it out for some good drink deals and discounts at Beau.